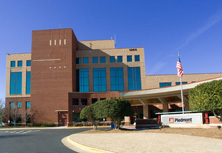 The Midwifery Practice at Piedmont Athens Regional offers compassionate, mother-centered care. 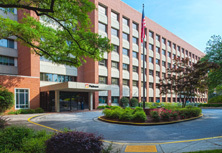 We've been providing warm, personalized healthcare for women since 1976. Our certified nurse midwives help women through the childbirth of their choice in a caring and supportive environment. Whether a mom declines medication during labor and delivery or they request guidance with decisions such as epidural anesthesia, our midwives provide care that respects concerns and they offer information that empowers. 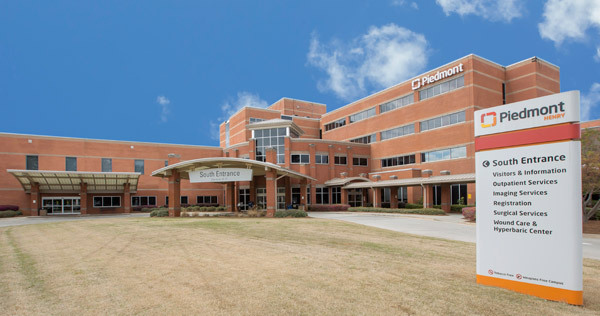 The Piedmont Athens Regional Midwifery Practice earned national and international recognition for our unique practice model, our CenteringPregnancy® program, and our excellent health outcomes for mothers and babies. The practice also has a very low primary Cesarean-section rate. 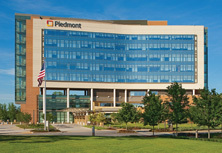 All births happen at Piedmont Athens Regional Medical Center where physicians are available for consultation if needed. We provide not only pregnancy and birth care, but also contraceptive planning and gynecological services. 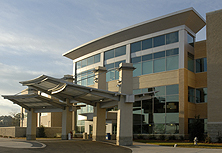 Are you a patient and need to speak with someone after office hours? Our answering service can help you. The number is 706-357-9720. 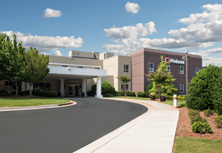 We are now seeing patients for prenatal care in Greene, Jackson and Barrow Counties. 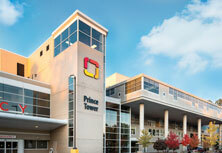 Our office in Barrow is in the Piedmont Urgent Care building on 340 Exchange Blvd., Bethlehem.